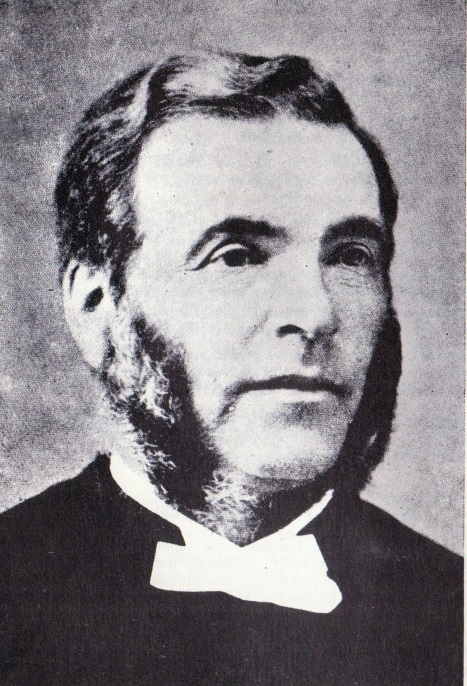 The first Presbyterian service in the Papakura area was held at Fernaig, Duncan and Ann McLennan’s house, by the Reverends D Bruce and John Macky. 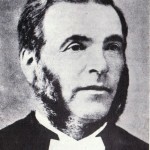 Rev Thomas Norrie and Elizabeth Norrie sailed on the Joseph Fletcher from Gravesend for Auckland, via the Cape of Good Hope and arrived in Auckland on 17 October 1855. On Sunday 4th November 1855, weekly services were begun in Papakura in the small Wesleyan Chapel, and in Drury in various private homes. Wairoa (Clevedon), then Pukekohe East, then Waiuku, were visited and regular services begun, monthly in the case of the last two-named. But before long the Minister had visited and begun work also in Papakura Valley (Alfriston), Ramarama (Bombay), Pokeno and Mauku and even as far afield as Pollok and Awhitu in the west and Raglan in the south. All travelling was on horseback or on foot, with swamps to be skirted, rivers to be forded, and tracks to be sought, sometimes in densely-bushed country. 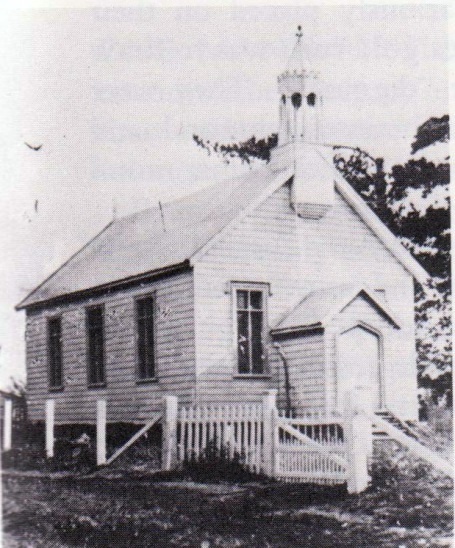 The original Presbyterian church was built in 1859 on the site of the present grey brick church. 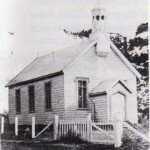 This building exists today and is located in the Carpark behind the Youth Hall. The present grey brick church was built in 1926. First Church has a long history of evangelical theology/flavour – with many missionaries both local and overseas. There have been many notable preachers/teachers. At one time First Church was the largest Presbyterian church in New Zealand. And it is the only Presbyterian parish with districts – a church of churches. Some of the district churches were planted from First Church; while others were smaller churches that chose to incorporate. The Presbyterian church is Scottish in origin. The word presbytery has to do with how the church is governed. The leadership in a Presbyterian church is by ‘elders’ non-clergy members – the spiritual leaders of the church; with a preaching elder – the Minister. This form of leadership has much to do with the Biblical example, where the disciples worked together to lead the new converts. 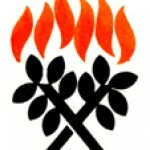 We are part of the Presbyterian Church Of Aotearoa New Zealand.